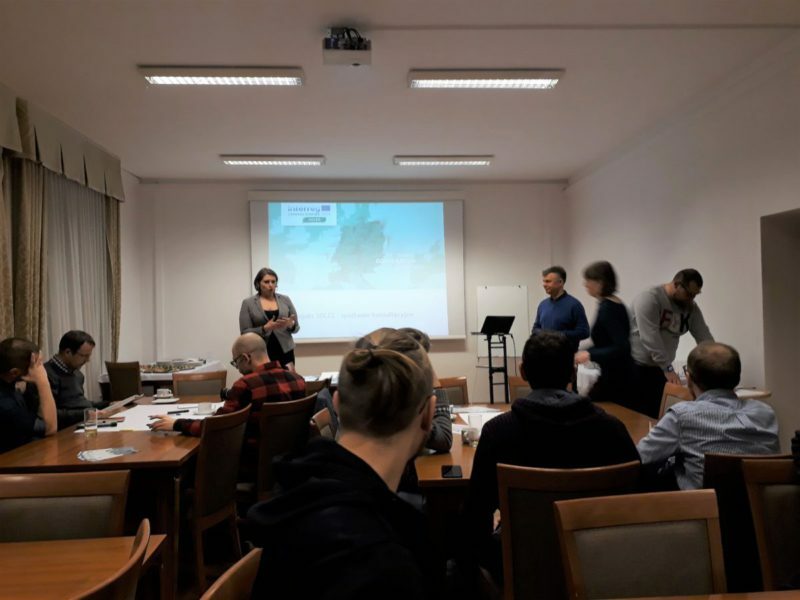 This week we had opportunity to participate in workshop meeting dedicated to IoT applications in Gdansk’s downtown organized by Civic Hub, a place for local groups, NGOs and individuals interested in bringing positive social change with the help of new technologies. As a starting point for the discussion, Karina Rembiewska, downtown’s district manager, presented SOLEZ Project – Interreg Central Europe. The aim of the project is to bring together cities which are working on low carbon mobility solutions at different extents, so to enhance their strategies and develop smart services and products around the concept of low emission zones (LEZ) in functional urban areas. CivicHub, thank you for creating this opportunity for open and creative discussion on strategies and solutions to improve the place we live and work!